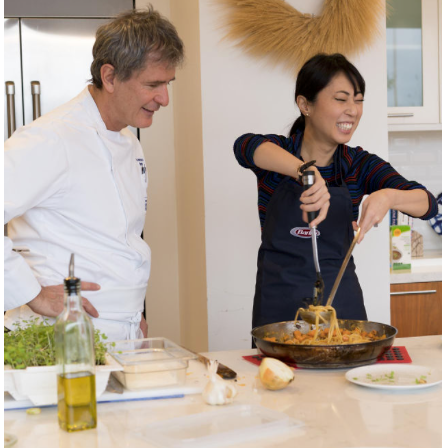 *Editor's note: The views expressed below are based on Melissa's intriguing experience at Barilla HQ and her cooking lesson with Chef Lorenzo. They do not constitute an endorsement of Barilla products by Chicago Food Magazine. Buon appetito! Recently, I was lucky enough to meet Chef Lorenzo Boni, executive chef for Barilla America, and receive a lesson in cooking pasta from him at Barilla’s HQ in Chicago. Barilla produces a myriad of pastas, from Bucantini to Gluten Free Penne to boxes of tiny stars known as Pastina. Now, I am not a cook. I once set off all the fire alarms in my house because I forgot about a pizza in the oven (I’m not even going to say how recently this was), so I was a bit apprehensive about attempting to cook in front of Chef Lorenzo, who obviously knows more than just a little bit about making delicious pasta dishes. But I'd like to learn how to cook. When it's as cold as it is in Chicago, it's sometimes nice to stay inside and cook something cozy instead of braving the winter conditions. Pasta with a delicious sauce is a great winter choice, filling and hearty. I, however, do not really know how to cook frozen pizza, let alone a nice pasta dish. However, within minutes after my arrival I was happily munching on bread and listening to Chef Lorenzo talk about his love of photography, cooking, and explaining the dish we would be making: Angel Hair Pasta with Butternut and Mushroom. The most complicated dish I’ve made recently is instant ramen, in a cup. Still, here are ten things that even I, a cooking disaster, was able to take home with me from the lesson. 1. To kick off any meeting on a good note, start with bread. 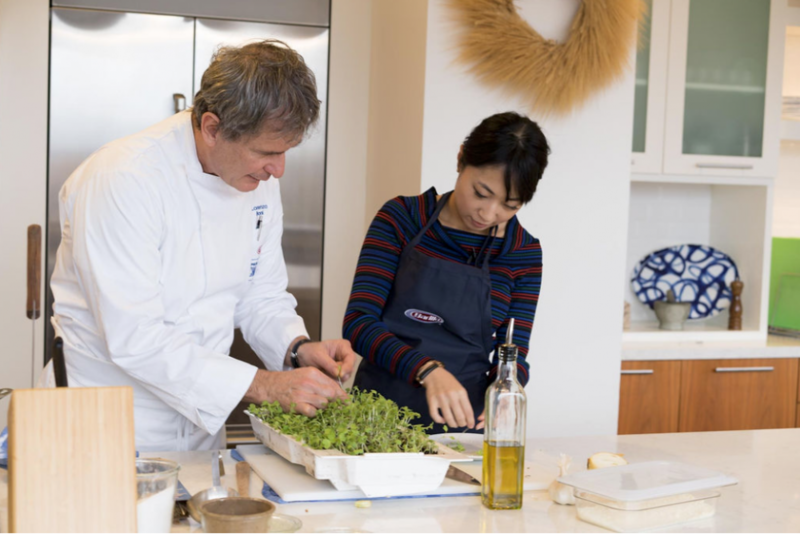 Before we even began the instructional part, Chef Lorenzo started placing trays of food on the counter in Barilla’s amazing test kitchen. He set out prosciutto, cheese and fresh focaccia bread with sea salt and rosemary on top. It smelled amazing. I took a bite of the fluffy, fragrant bread. The crust is just the right amount of chewy, and the salt crystals sing on my tongue. Ok, whatever reservations I had about cooking automatically disappear as I automatically enter carb heaven. Definitely in a good mood now!! This one makes perfect sense, why haven’t I been doing this the entire time? He drained the pasta, keeping some of the pasta water to add to the sauce. He takes a noodle and chews thoughtfully - it’s slightly al dente, and this way, he explains, the noodle will finish to the perfect texture in your sauce. 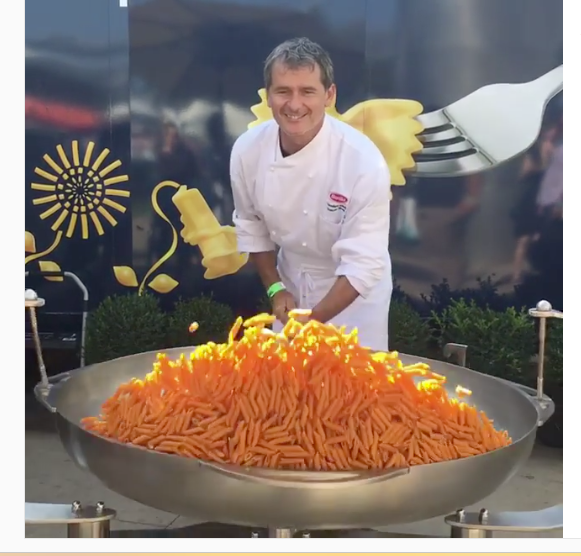 There’s a reason Chef Lorenzo works with Barilla pasta. Barilla has a number of different pasta lines, all created with thoughtful care and non-GMO ingredients. Among the options included within Barilla's expansive line are Gluten Free, Organic, Whole Grain, and and the artisanal cut Collezione line crafted using traditional Italian bronze plates. There are plenty of delicious pasta options out there, but I learned it's important to pick something in line with the dish you are making. At 87.8k followers on Instagram (@cheflorenzoboni), it’s safe to say this man knows what he’s doing. 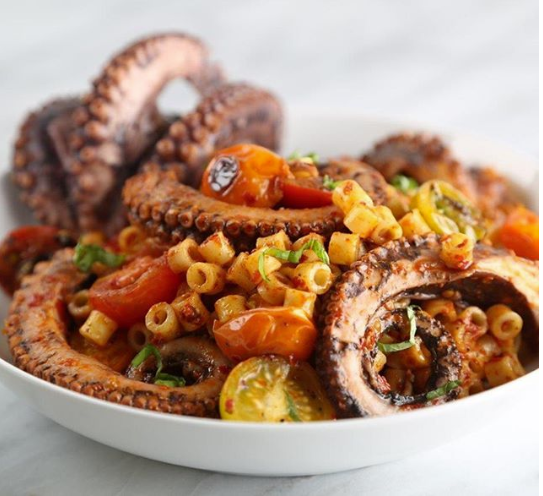 His feed is a bright, colorful collection of dishes showcasing Barilla pasta: spaghetti rolled with lobster vegetarian bucatini with eggplant meatballs, fettuccine covered with slices of truffle. 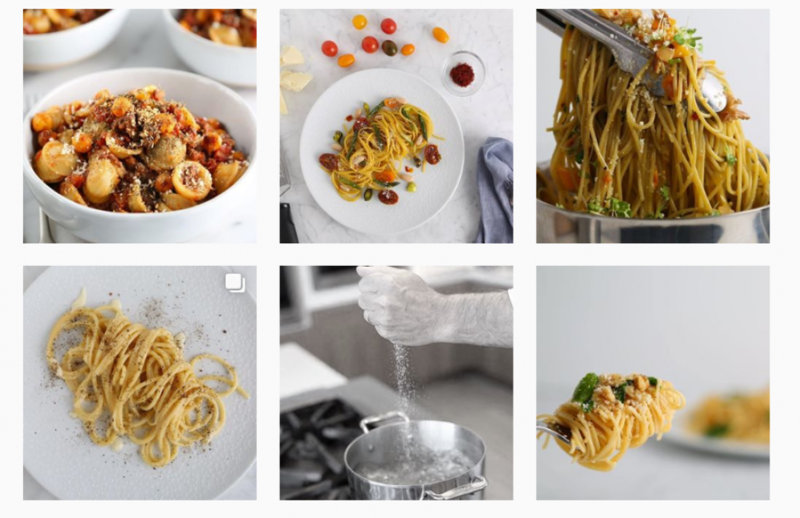 If you love noodles or need some pasta inspiration, this is the account to go to. 5. ...So he knows it’s OK to be a little extra for your Instagram photos. He walks over to the end of the kitchen and comes back with a bed of micro greens. He shows me how to properly pick the greens off and make sure they are all healthy, and tells me about the care that goes into growing his own. You’ll see these little garnishes on many of the dishes featured on his Instagram page, and in my opinion they really do add an extra element of beauty to the pictures. 7. 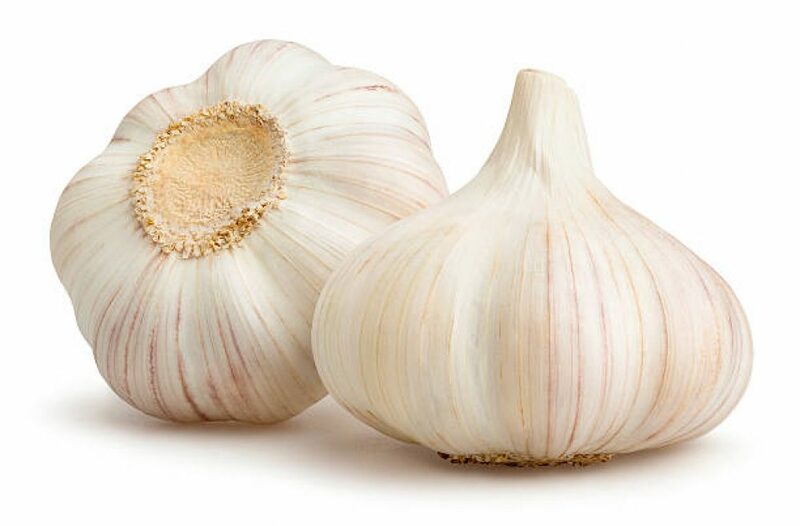 To avoid garlic overkill, leave the garlic cloves whole. Another tip I hadn't thought of before but will definitely be trying in the future (if and when I ever get around to cooking! ), is useful for adding just the right amount of garlic to a dish: “...If you notice, this garlic with the mushrooms, I left it whole, so that it gives a little bit of the aroma of the garlic but is not overpowering. And that’s very important. I want to be able to taste the mushrooms and butternut squash at the end, not only the garlic. 8. He’s encouraging; anyone can learn to cook delicious pasta. Me: Look, look, I’m cooking something without setting it on fire. Me: And maybe, cover up this extra piece of spaghetti I spilled over the side of the plate. 9. ...And don’t be afraid to try the adventurous, either. 10. Obviously, he is an amazing chef! At long last, the moment arrives: time to EAT! I take a slurp of noodles and stab some butternut squash with my fork. And then die of happiness. 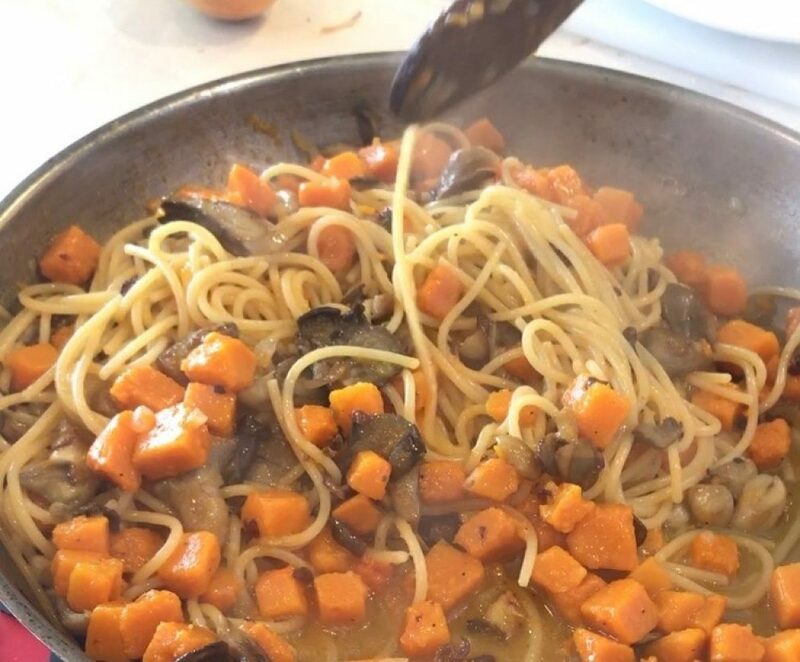 The noodles are perfectly cooked, and the flavor of the squash, mushrooms and onions complement each other well (also the greens I pick taste delicious, if I say so myself). 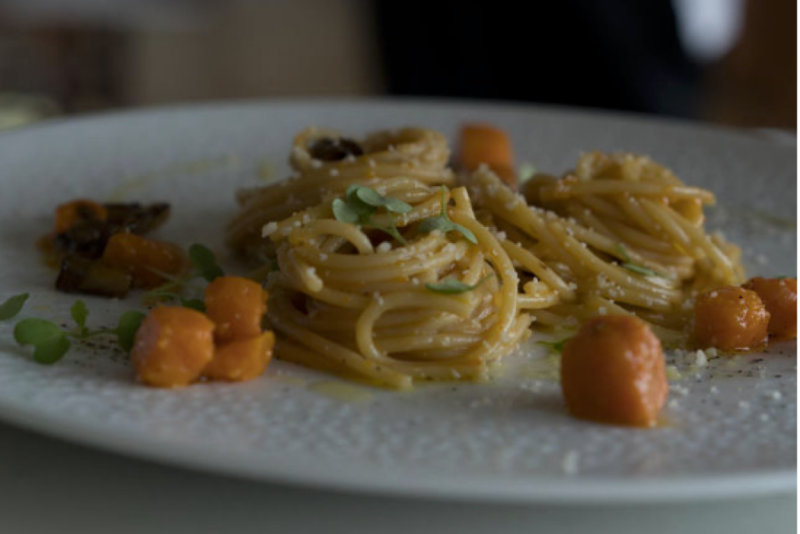 This dish is simple in execution, but the simplicity is part of its appeal, I think. Later, I take a look through the Chef Lorenzo’s Instagram and marvel at how many ideas and dishes he creates. It’s definitely a great place for culinary inspiration. Armed with Barilla spaghetti and my newly gained pasta-making knowledge, I’m super excited to try cooking pasta when I get home. Although, admittedly, I might just rely on a jar of Barilla Pesto Sauce in the end. 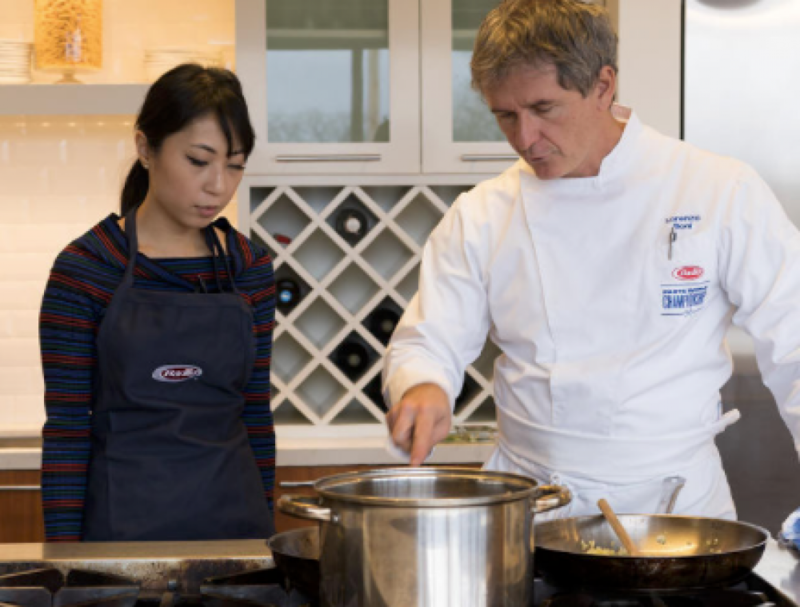 Either way, getting to visit the Barilla HQ and meet Lorenzo Boni was very cool and inspiring, and I’m glad I was able to have such an amazing experience!